Have you been wondering about me? 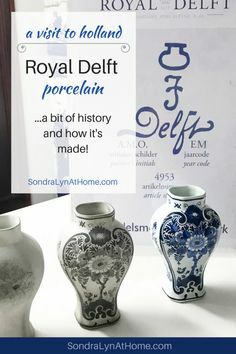 The blog has been too silent lately! I hit a couple of technical bumps, and it totally derailed me! First, while taking blog photos one day, I accidentally bumped the tripod and the camera went down… lens first! Aaaggghhh! You guessed it, broke the lens. Once I figured out it could not be fixed (by me anyway), I ordered a new one. Then, a day or two later, the whole website went down! I’m still not certain why. I’m a bit afraid it was hacked and rendered useless. I spent HOURS on the phone with my host provider and they were unable to help me. But, whatever the cause, I couldn’t get it back online, so I hired an online geek to help me restore my website. In the process, I was so swamped with the other activities of the season, that it seemed I was too far behind to catch up. I’m just now getting the drive to come back to you!! 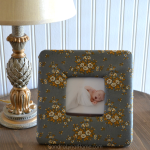 Today, I want to invite you to my monthly post over at Kenarry:Ideas for the Home! 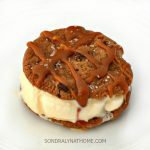 I have rounded-up 10 sweet treats that you still have time to make for the holidays! 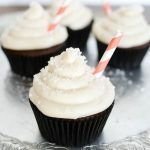 Don’t miss it: 10 Holiday Sweet Treats, just in time for Christmas! And I am back! 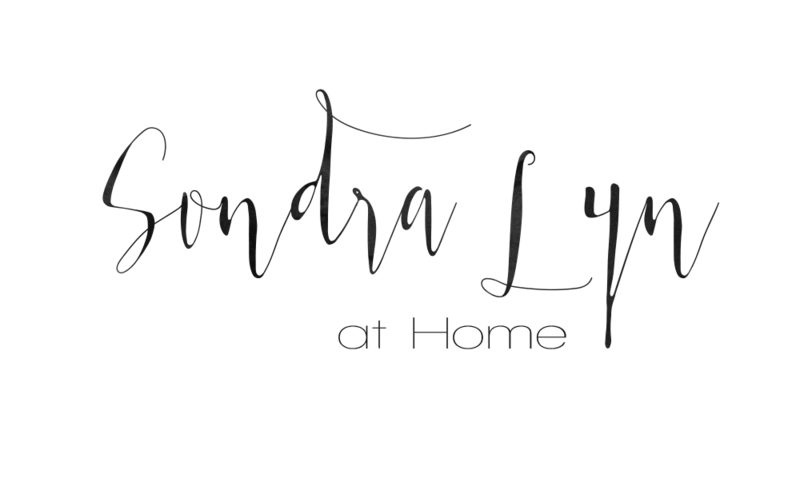 Today I’ll be busy in the Sondra Lyn at Home kitchen, getting ready for the next few days! 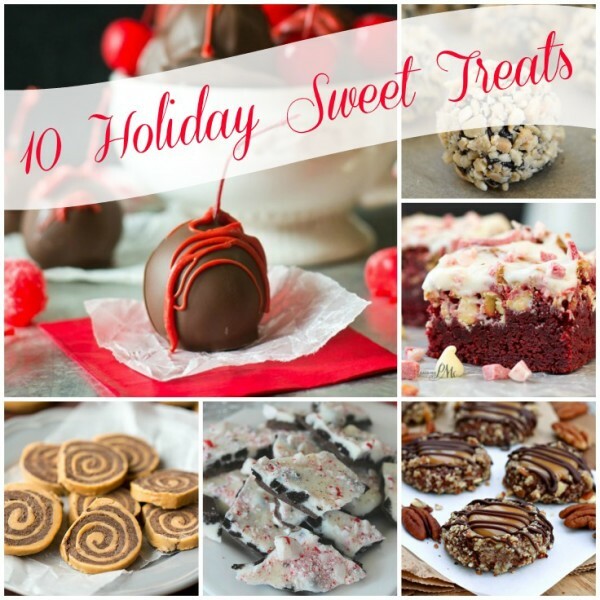 I might be trying one or more of the 10 Holiday Sweet Treats!